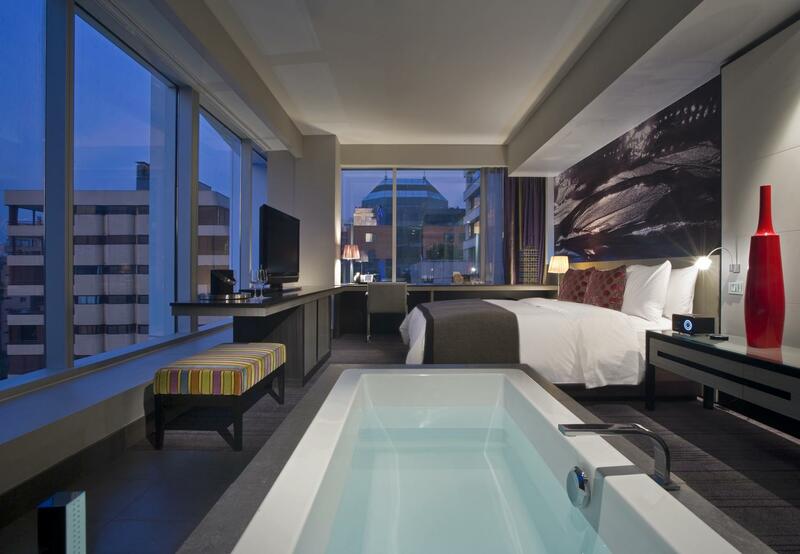 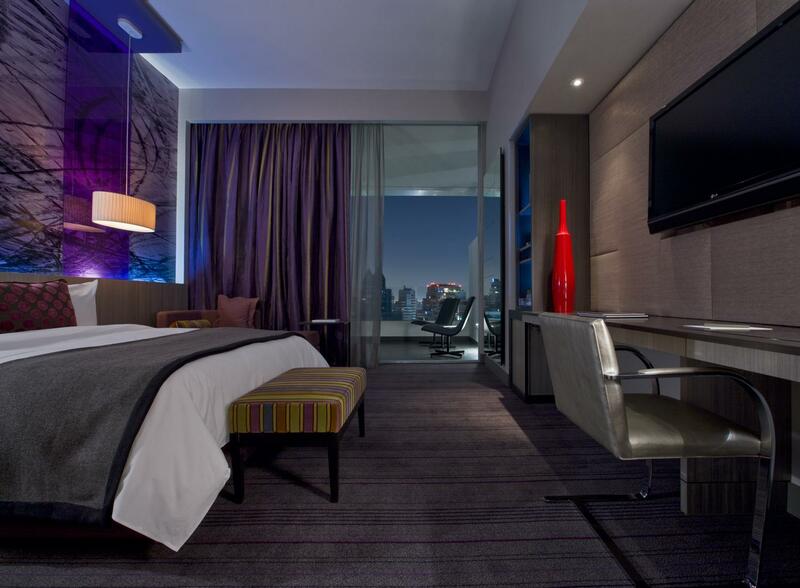 W Hotels has officially opened their first hotel in South America. 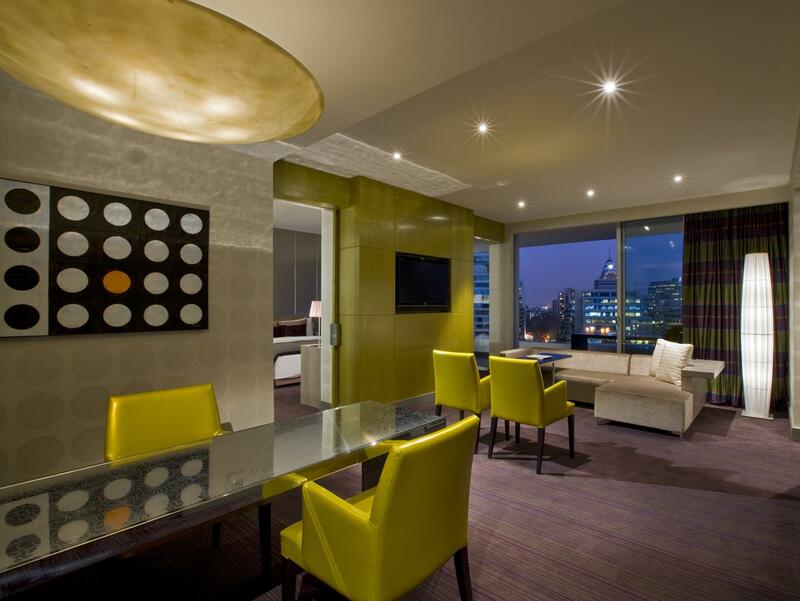 W Santiago is located in the heart of the fashionable El Golf district of the Chilean capital city. 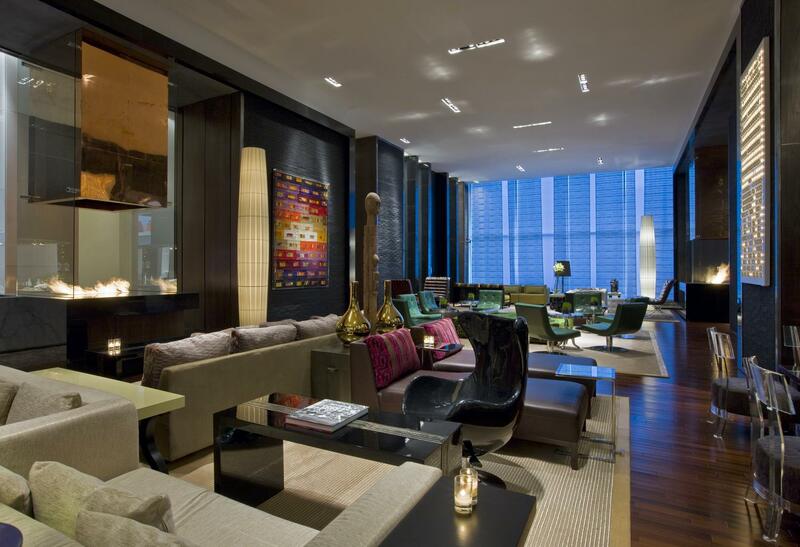 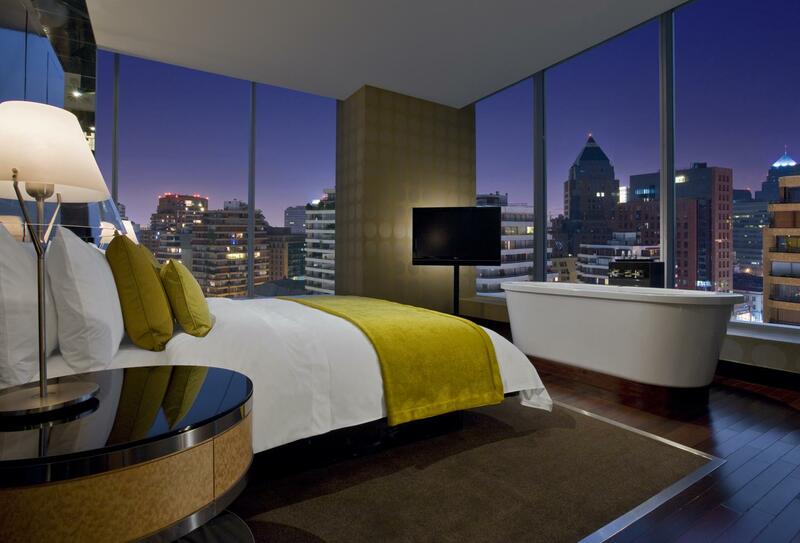 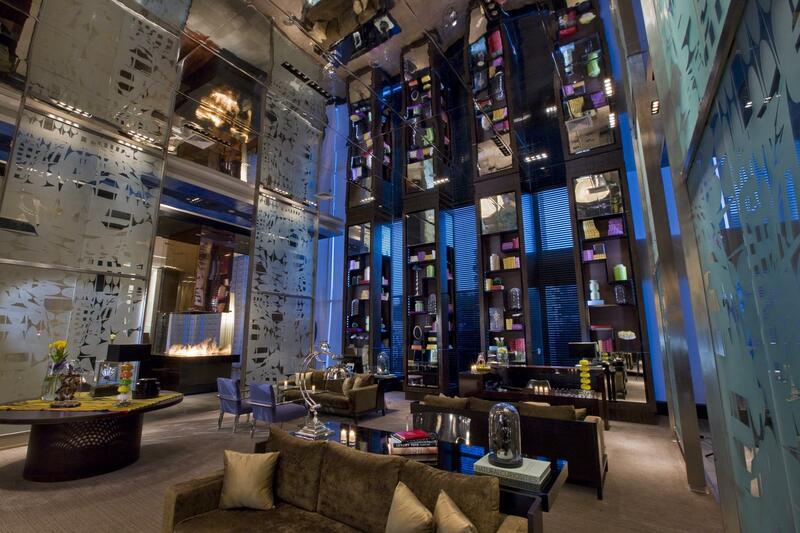 The W Santiago was designed by renowned New York designer Tony Chi and native Chilean designer Sergio Echeverria. 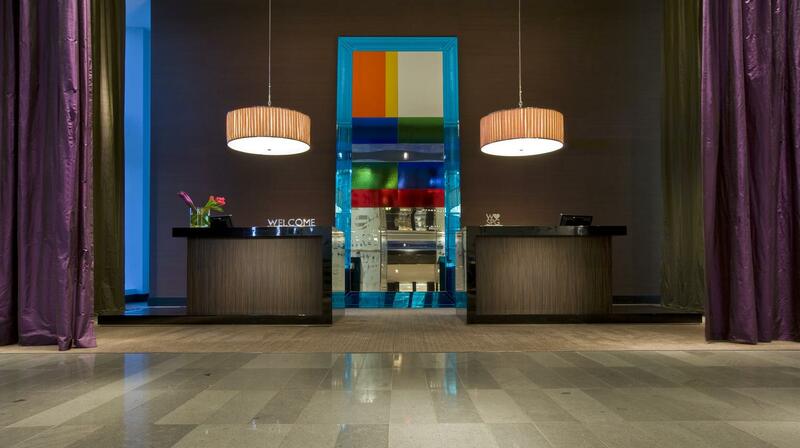 Check out some pictures of the hotel below.